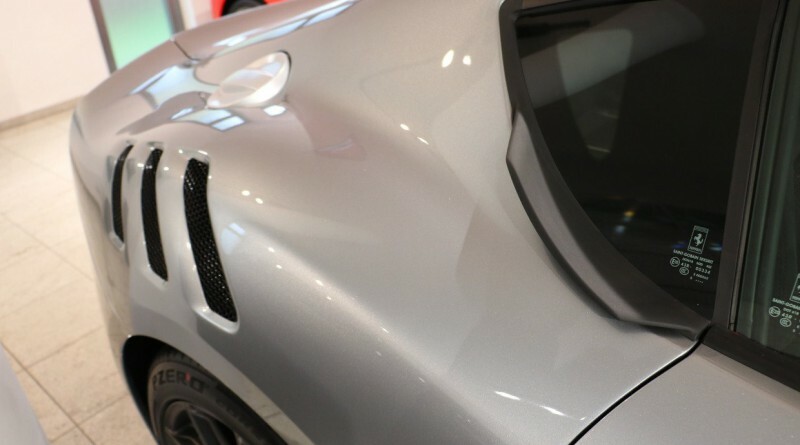 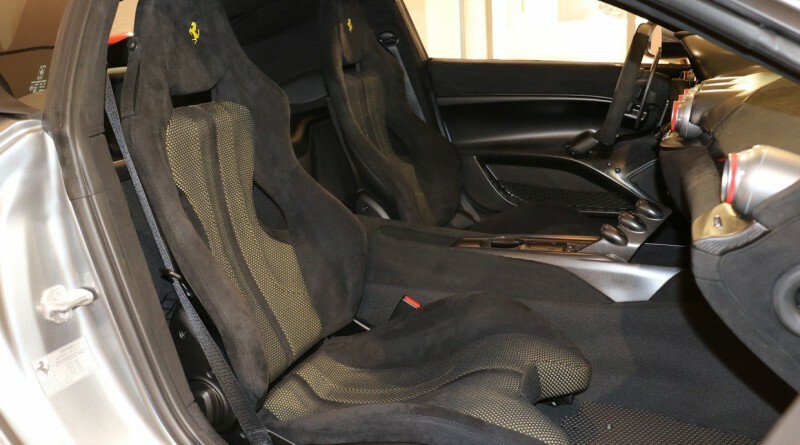 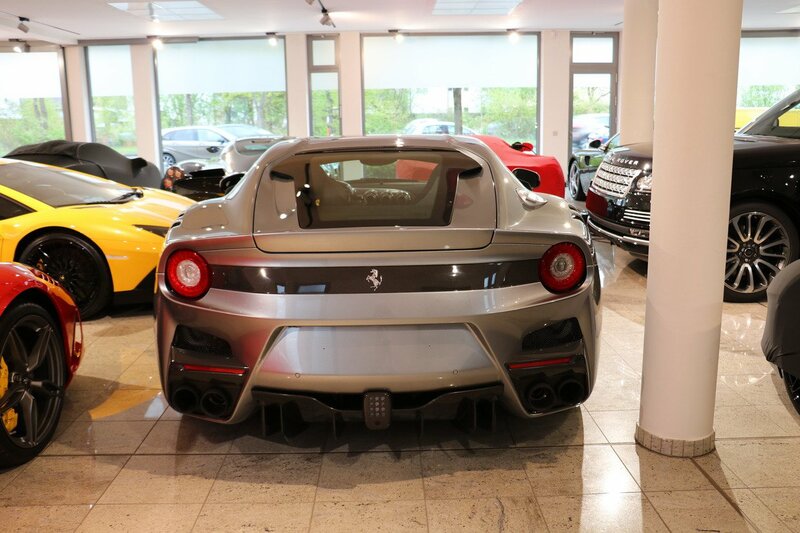 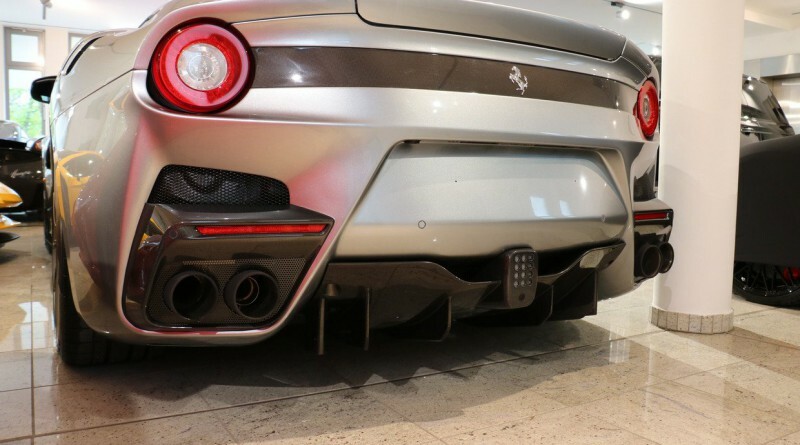 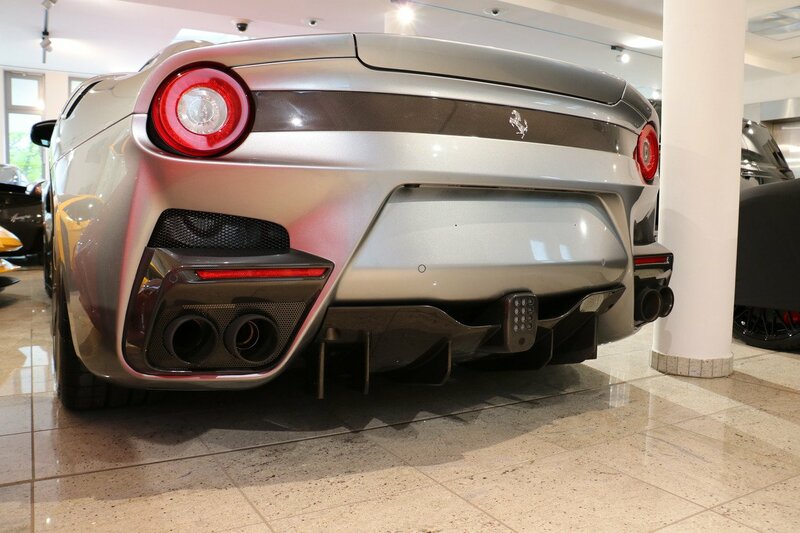 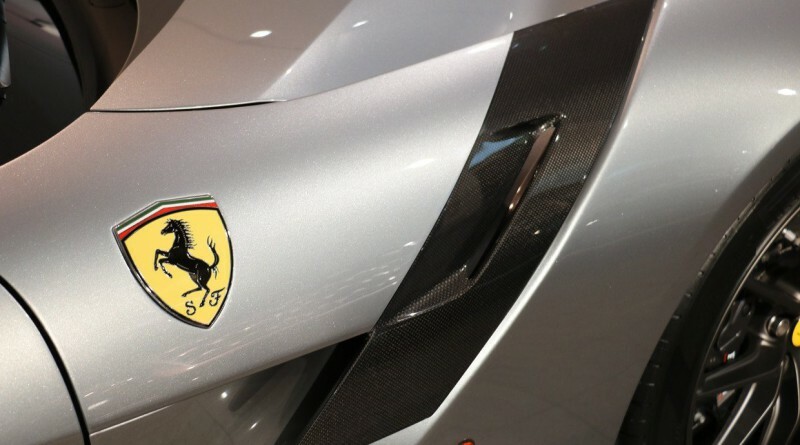 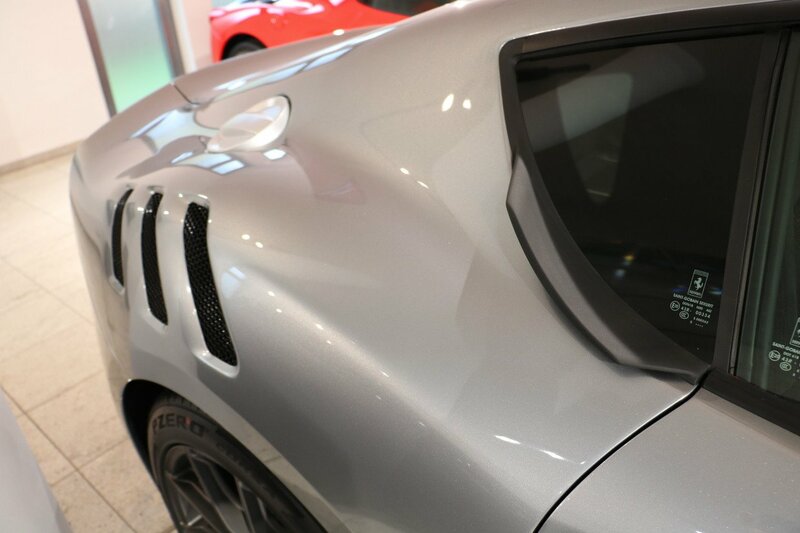 A Grigio Titanio Ferrari F12 TDF has recently been put up for sale in Germany with just 130 kilometers (81 miles). 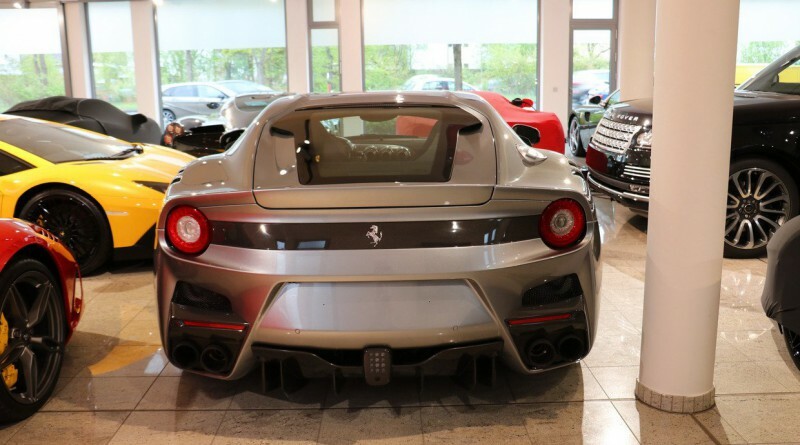 This is the second F12 TDF to be put up for sale (another was recently listed in the Netherlands with 6,000 kilometers). 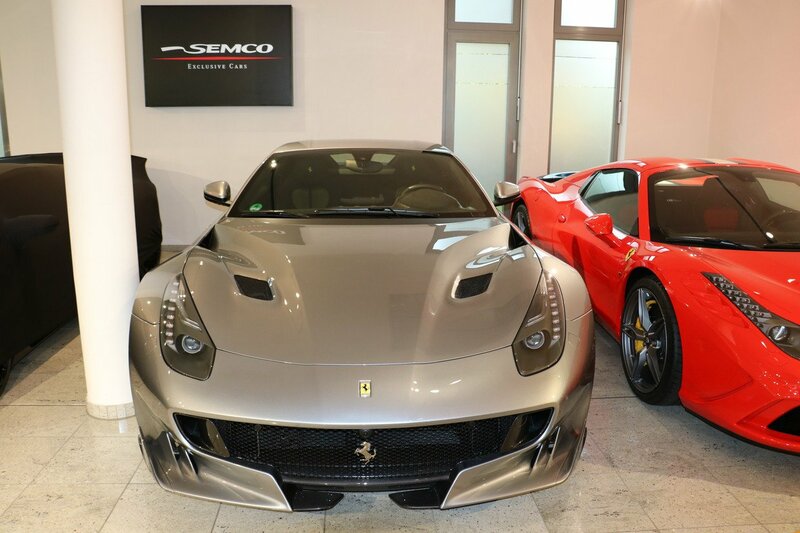 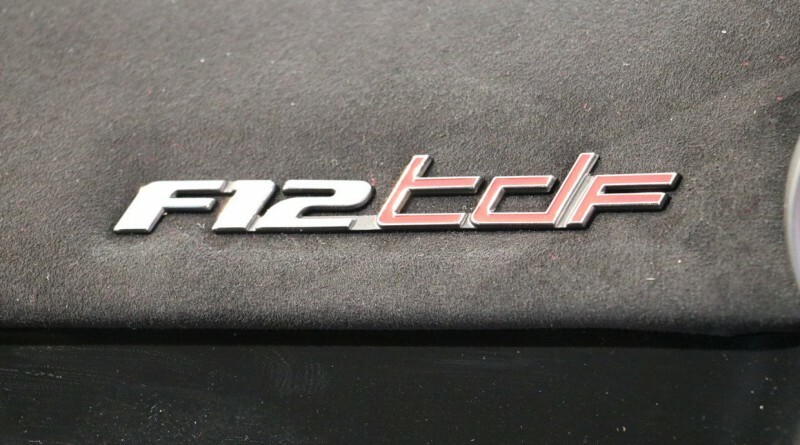 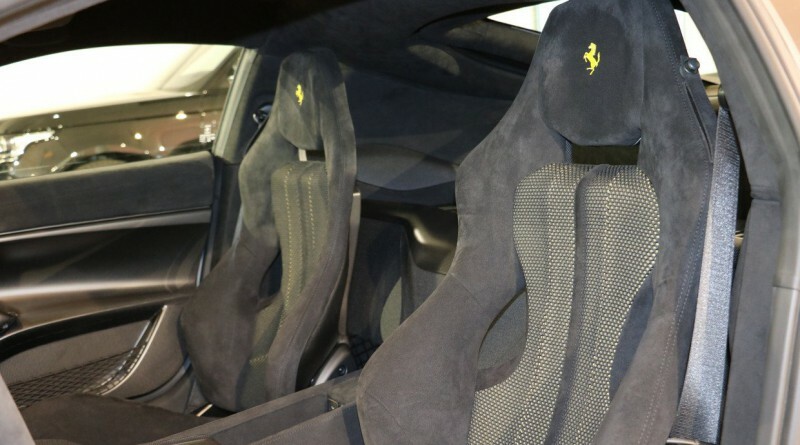 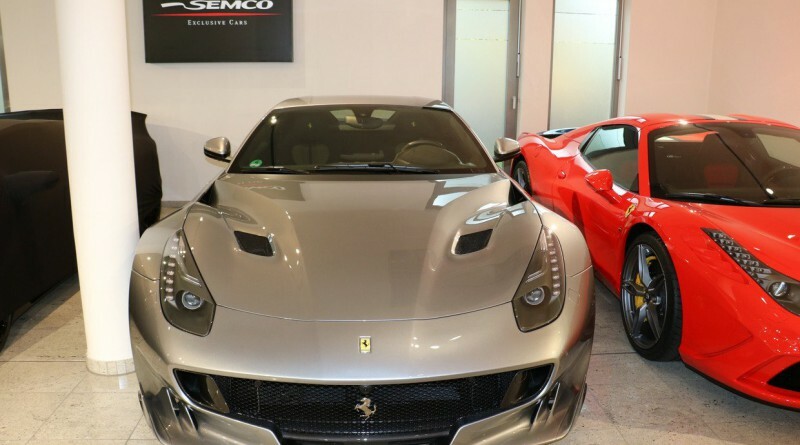 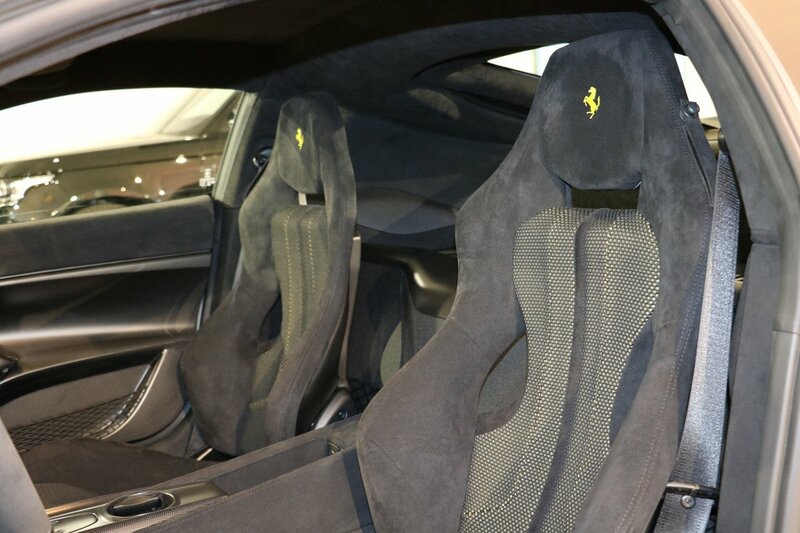 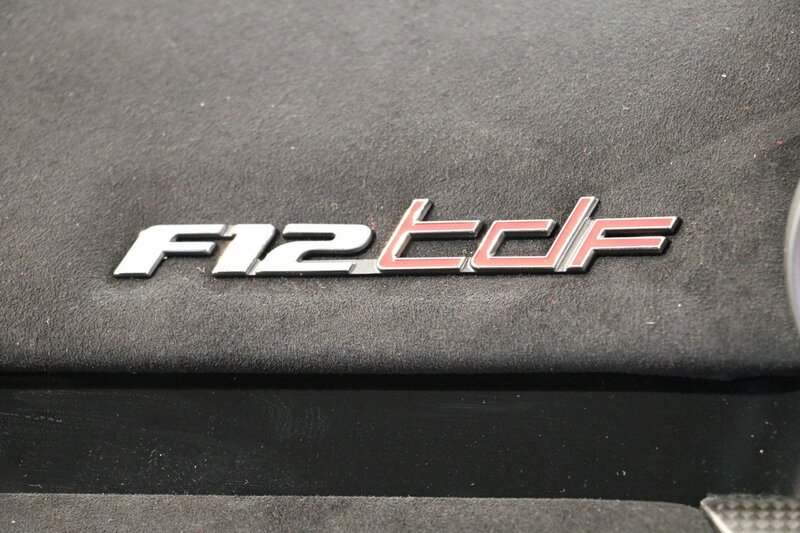 This F12 is offered for sale by SEMCO exclusive with an asking price of just over $1 million. 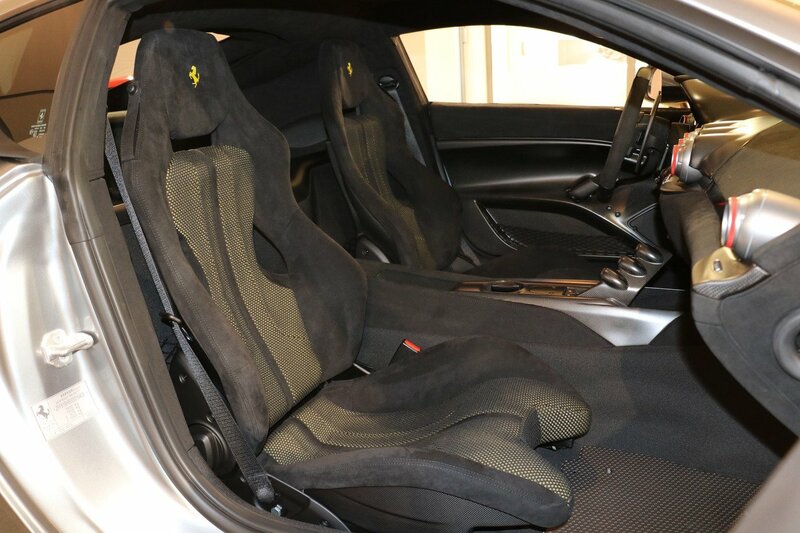 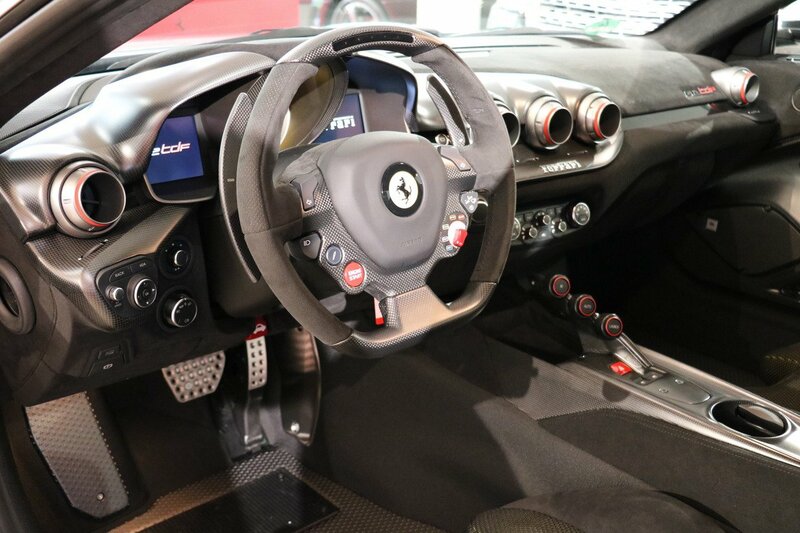 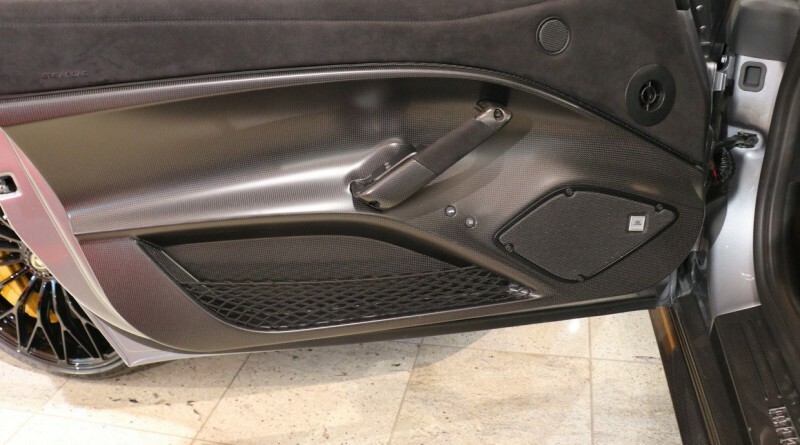 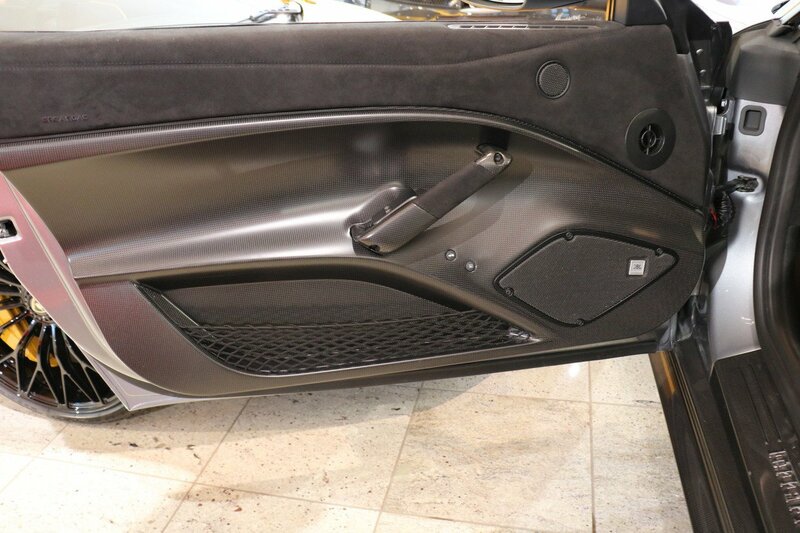 Factory options include the interior and exterior carbon fiber package. 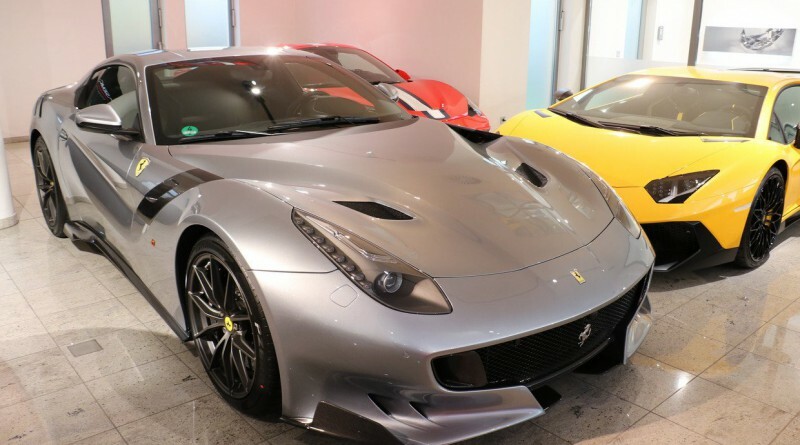 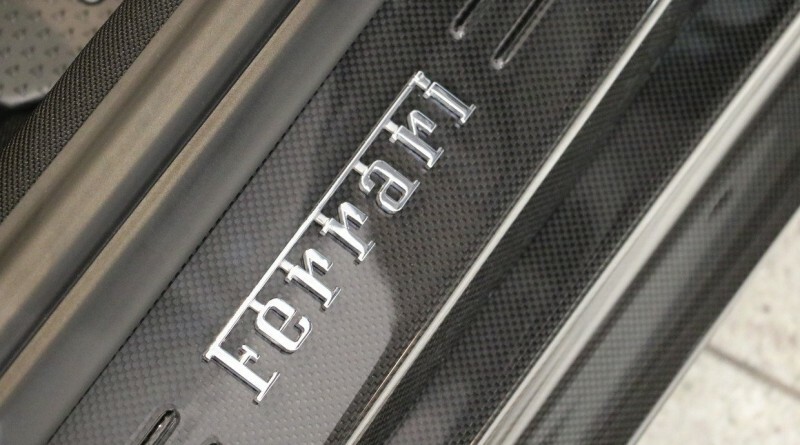 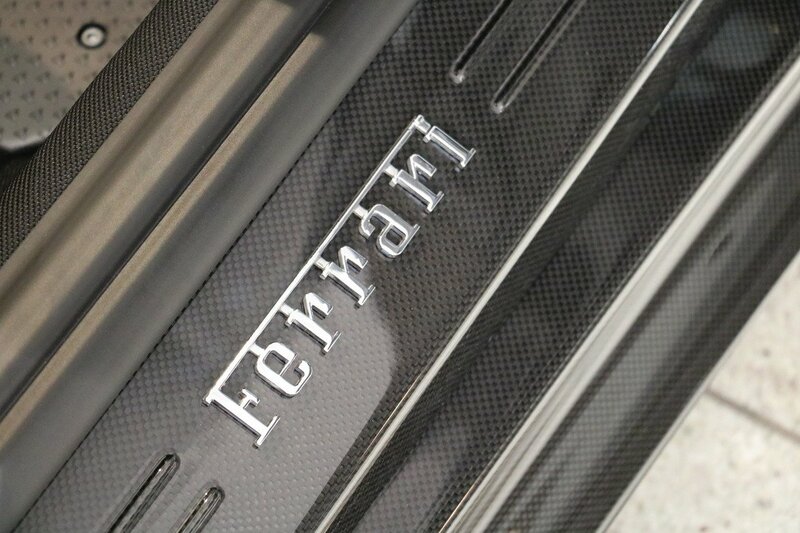 While its unusual to see such new special edition Ferrari’s hit the second-hand market, it seems that some owners are anxious to capitalize on there investment. 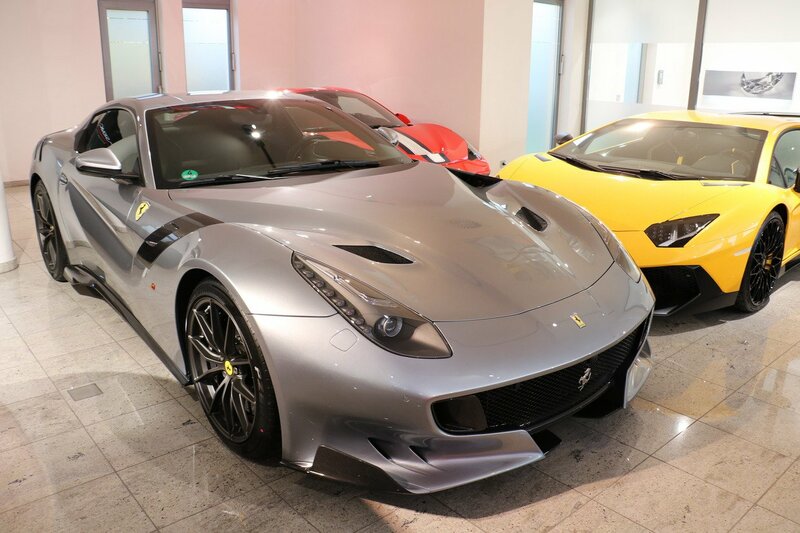 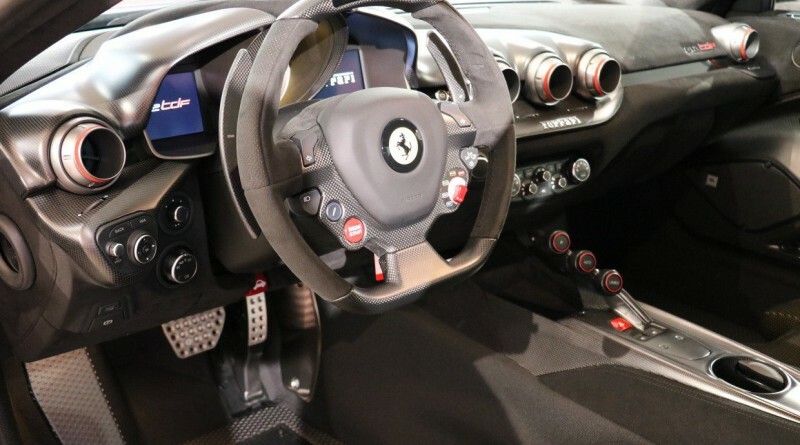 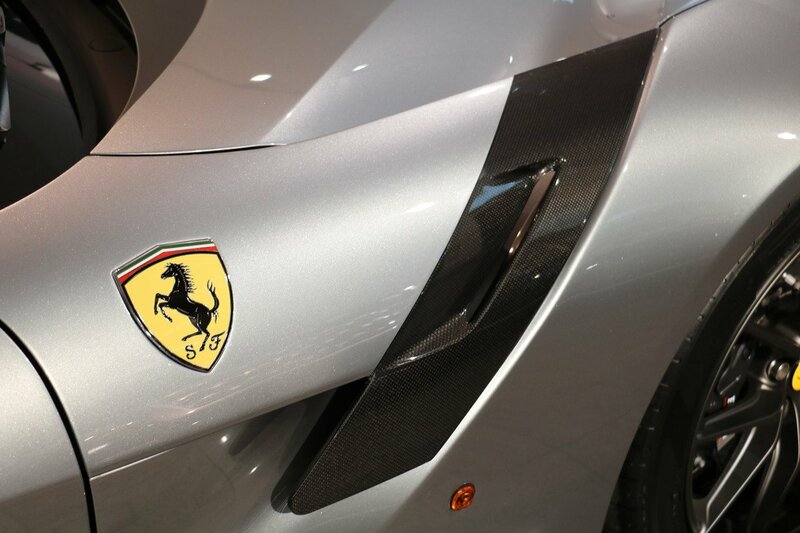 Enjoy the photos below of the gorgeous Ferrari F12 TDF.